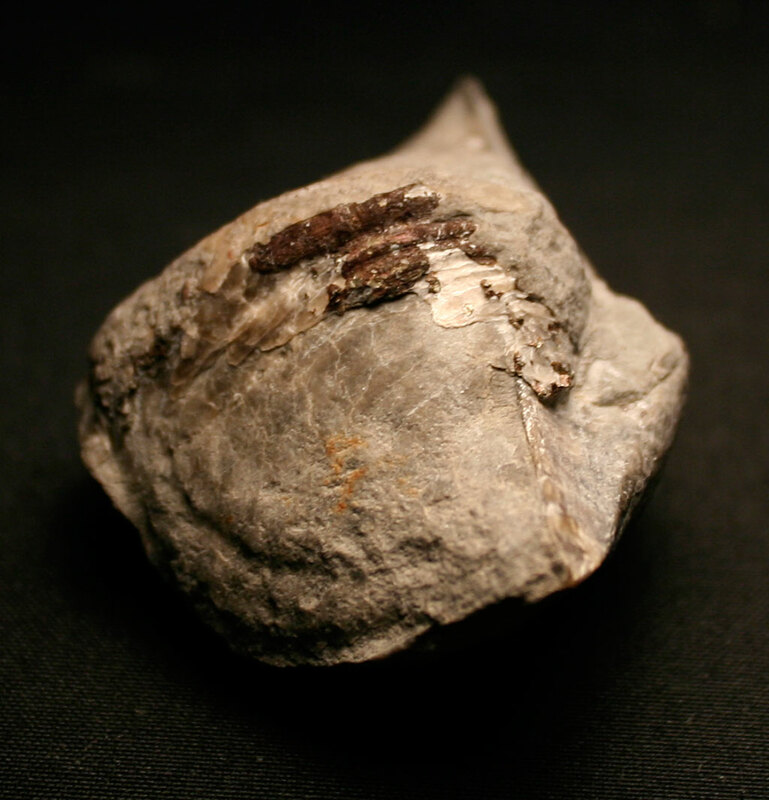 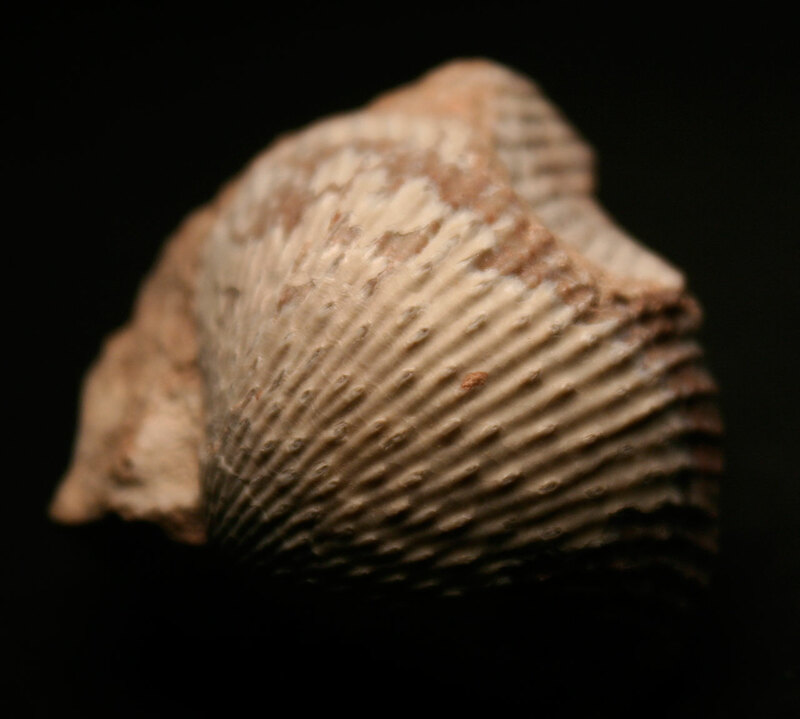 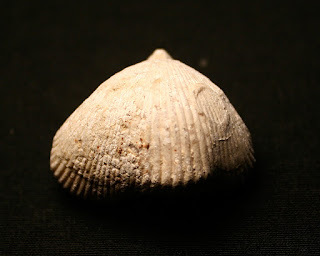 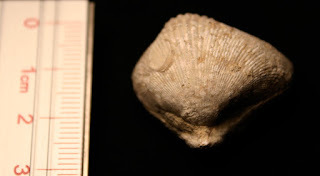 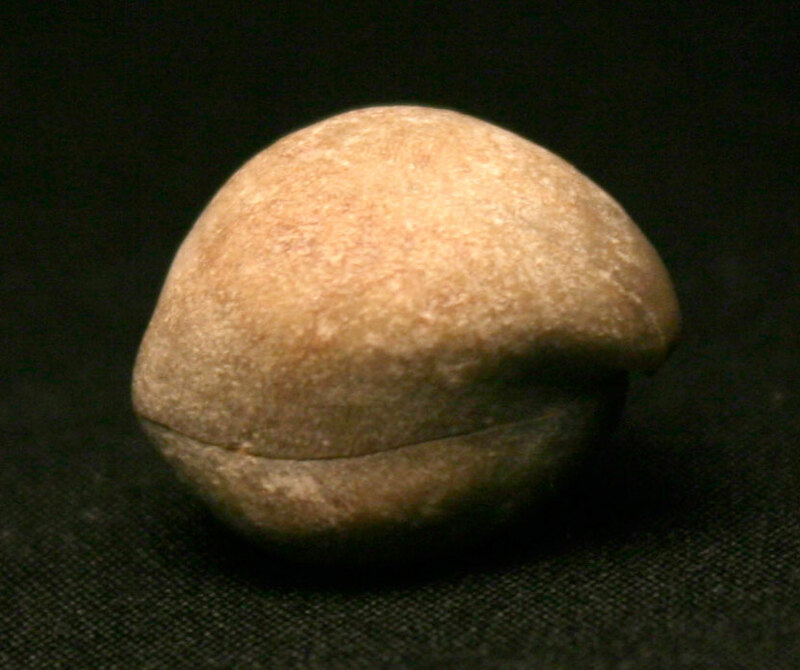 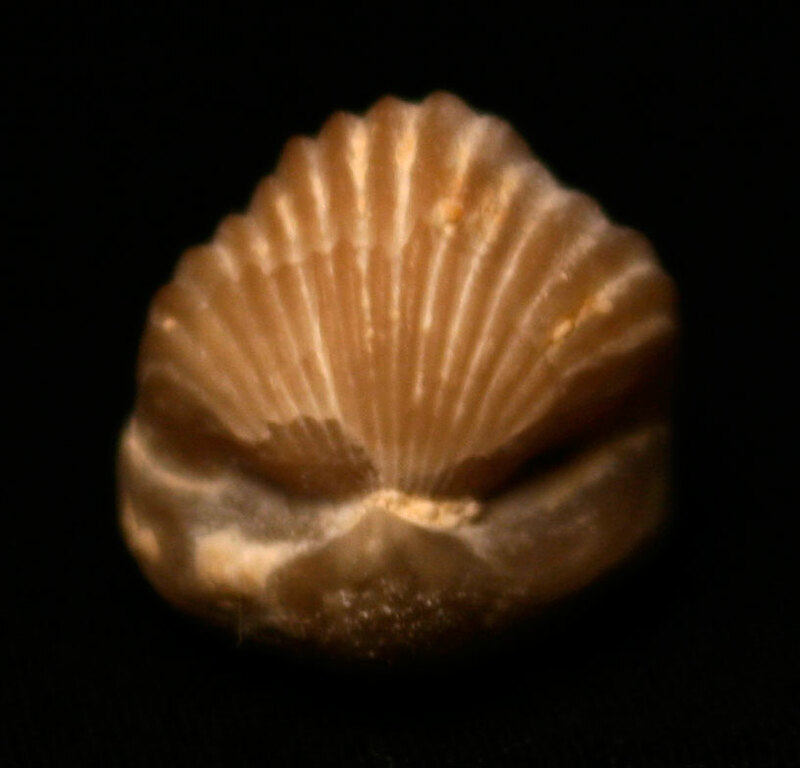 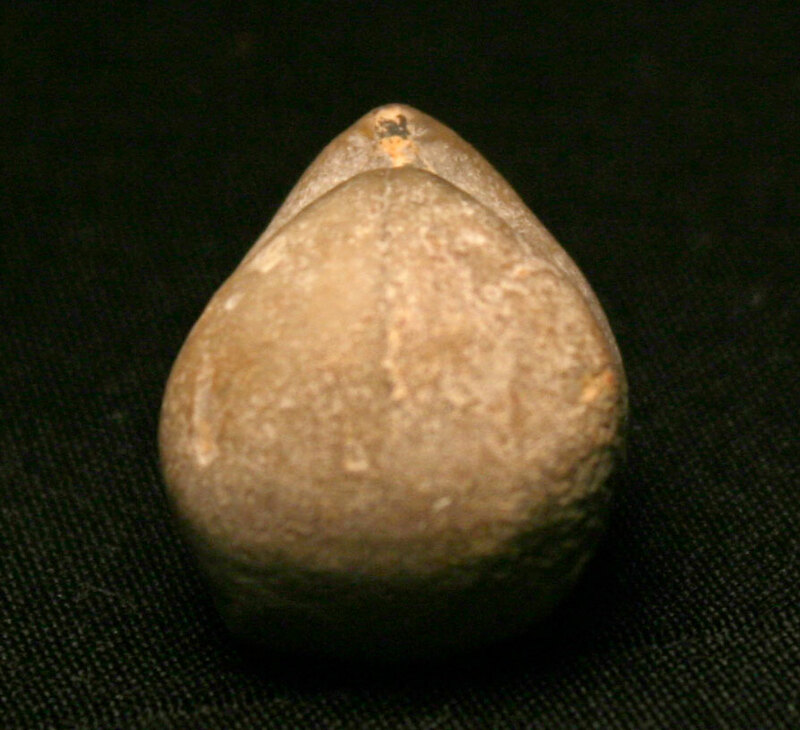 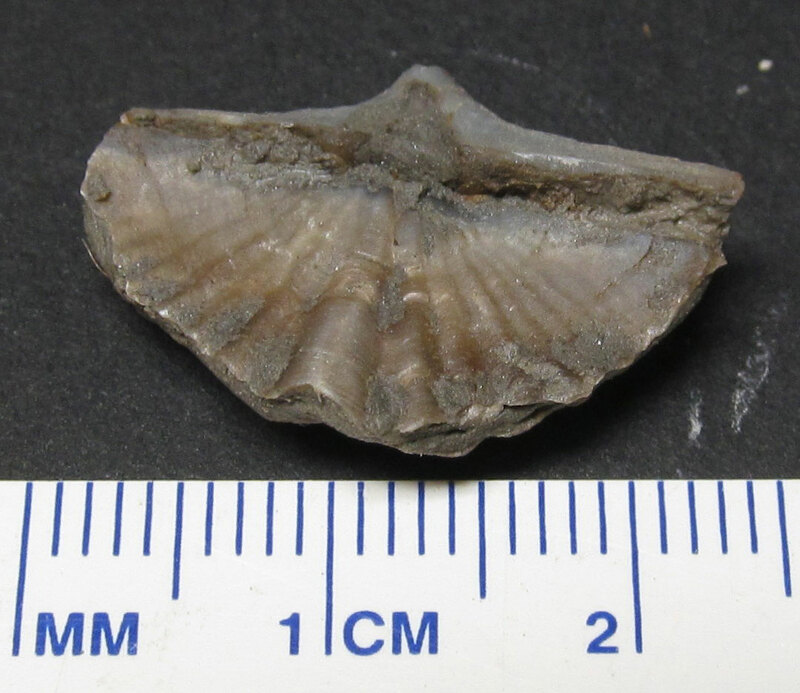 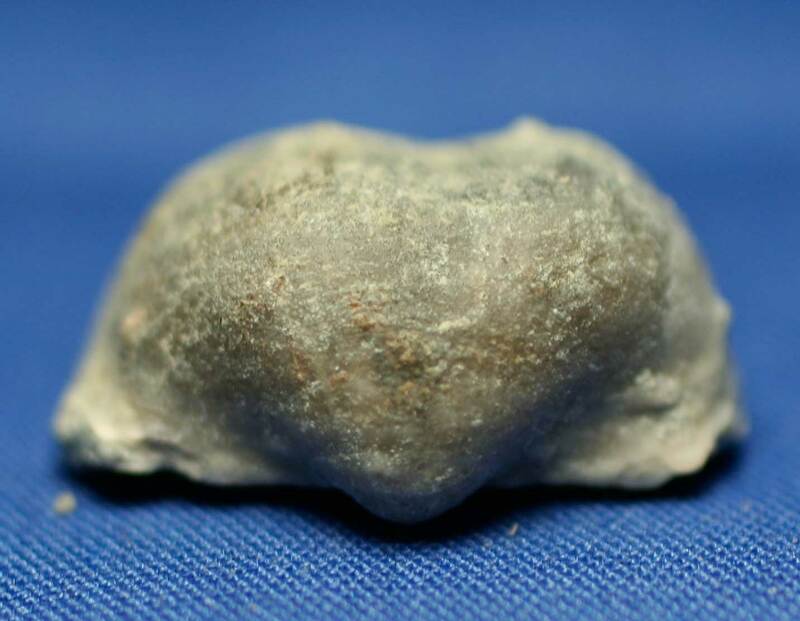 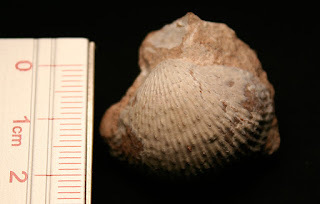 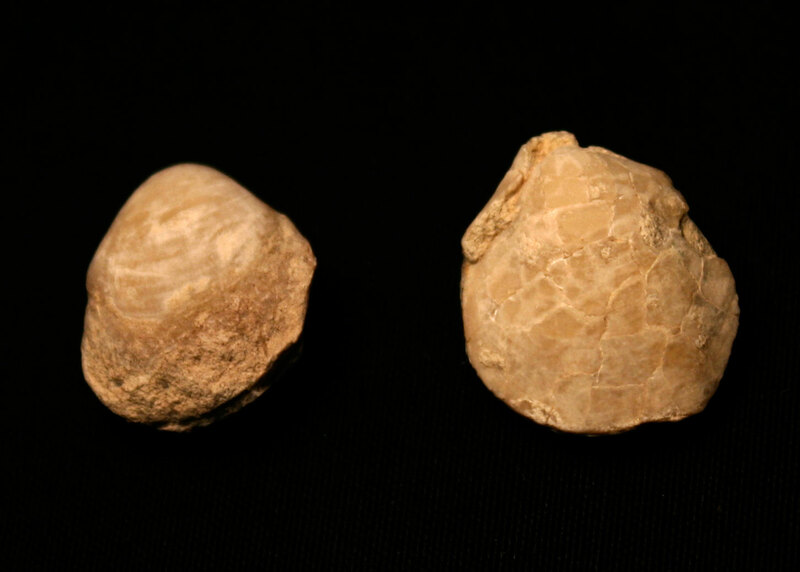 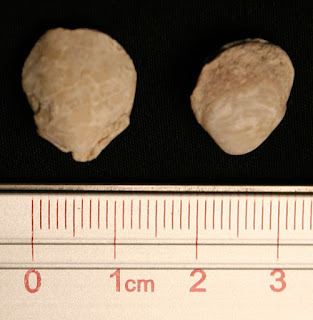 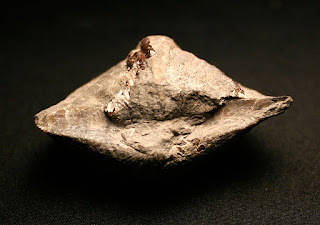 These images are of a Cyclothyris vespertilio brachiopod fossil. It was found in Gurat, Charente, France. 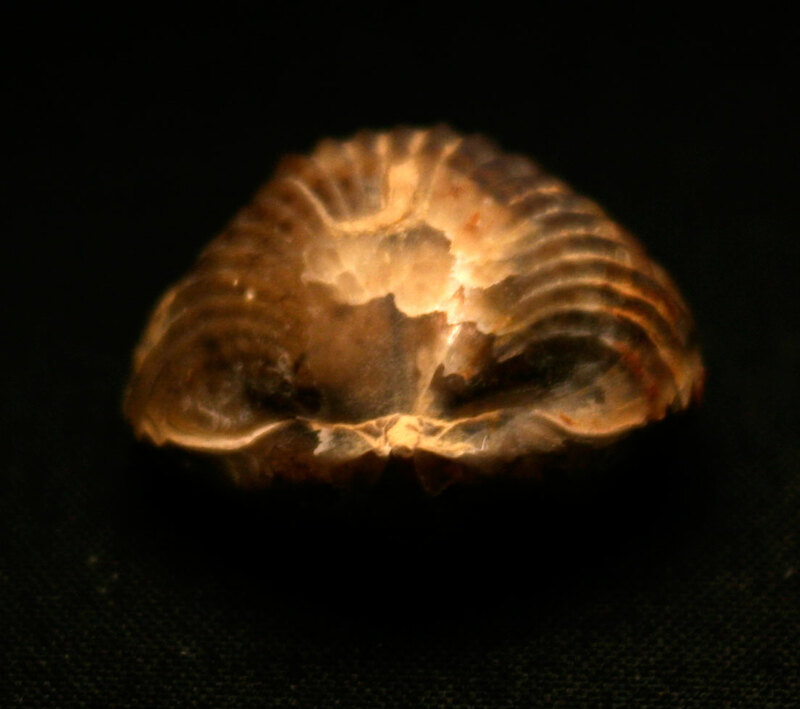 The fossil dates to the Upper Cretaceous Period (Santonian). Thanks to Clive for this fossil. 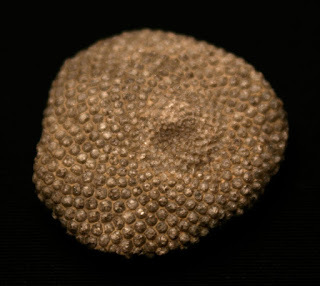 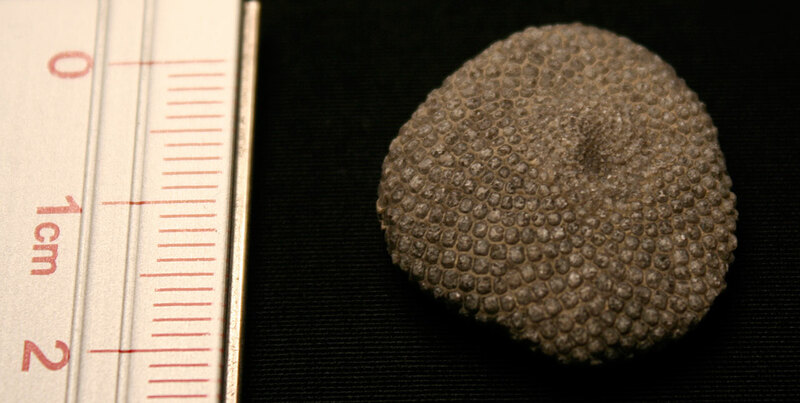 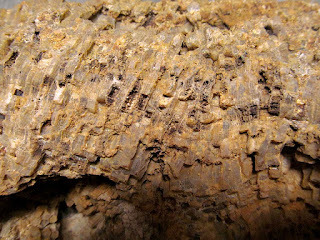 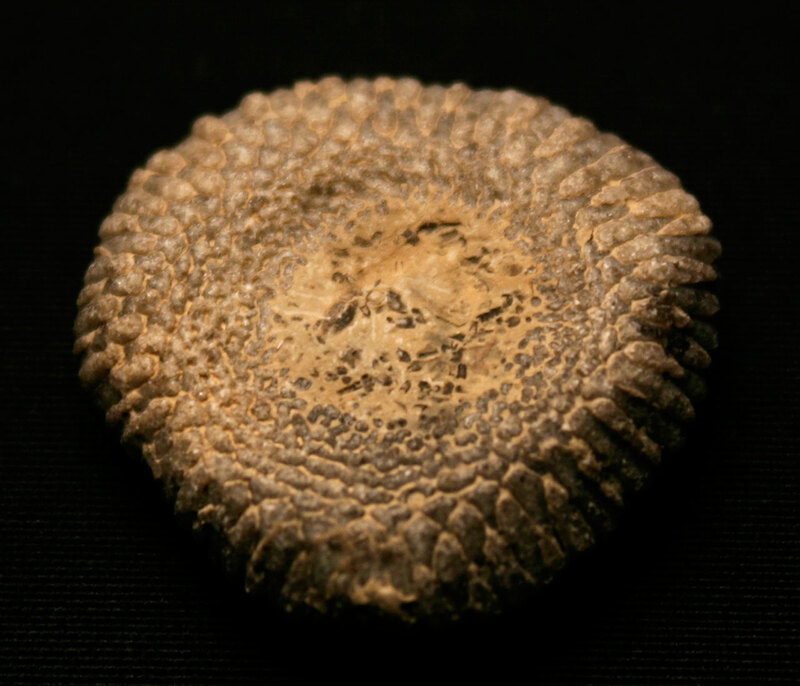 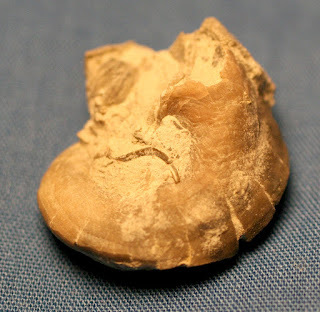 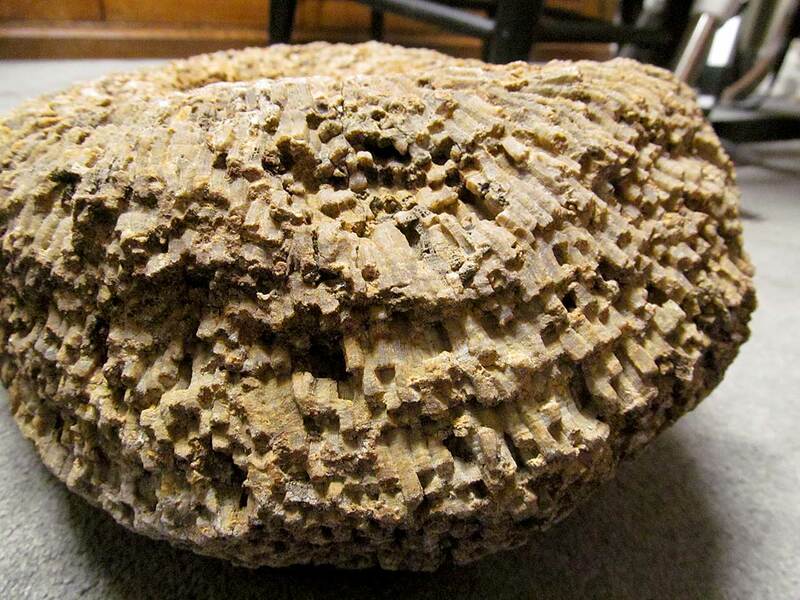 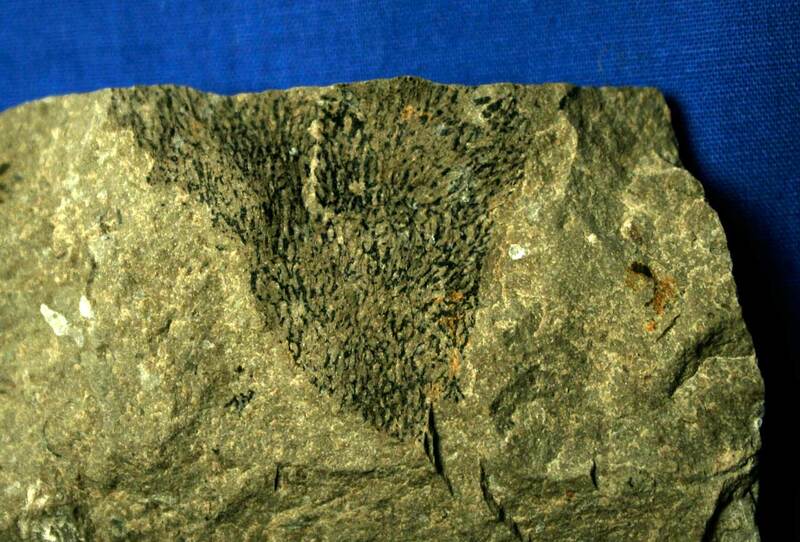 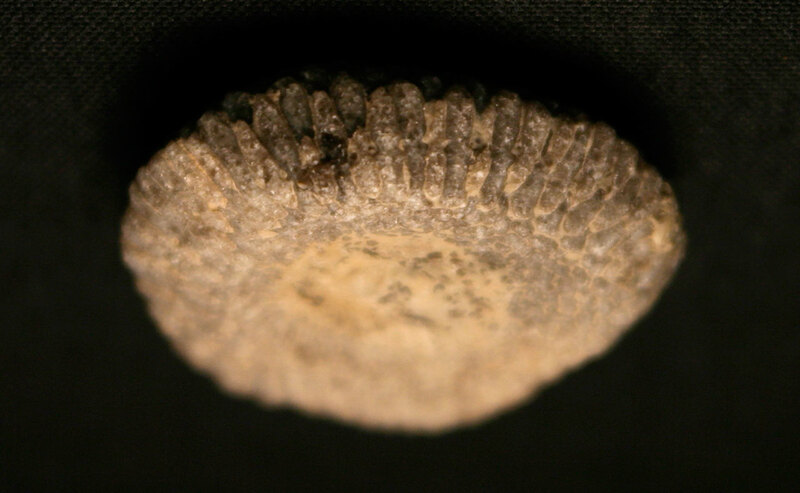 This fossil coral was found in Jefferson County, Kentucky USA. 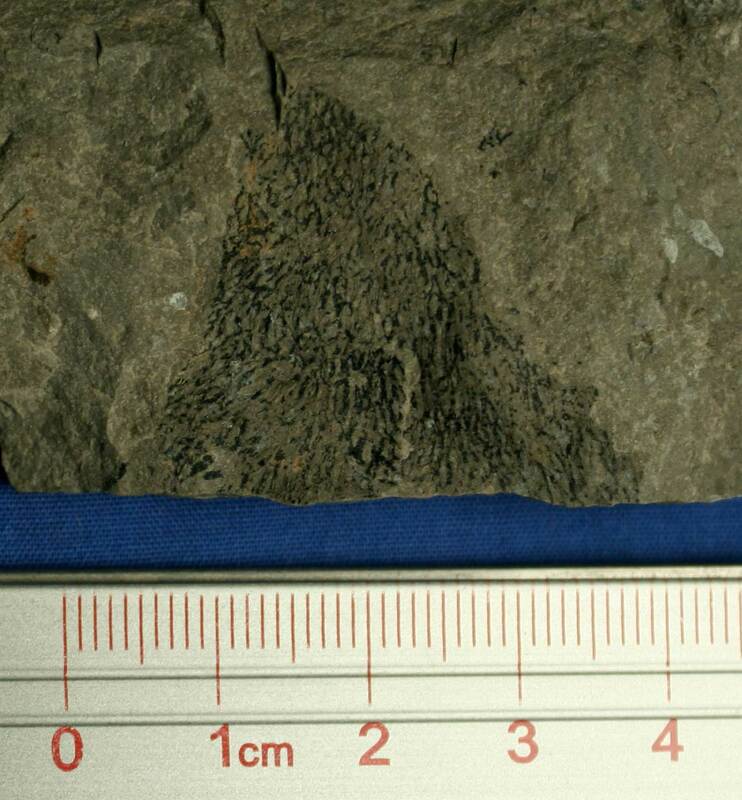 It is thought to be some type of Favosites colonial coral fossil. 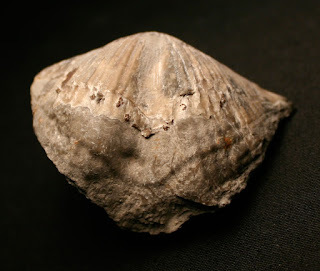 It dates to the Devonian Period. 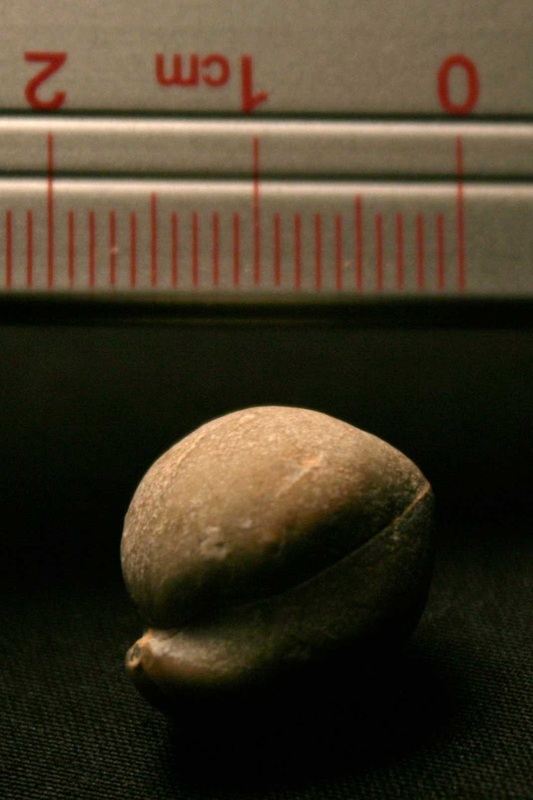 It is about the size of an American men's basketball. 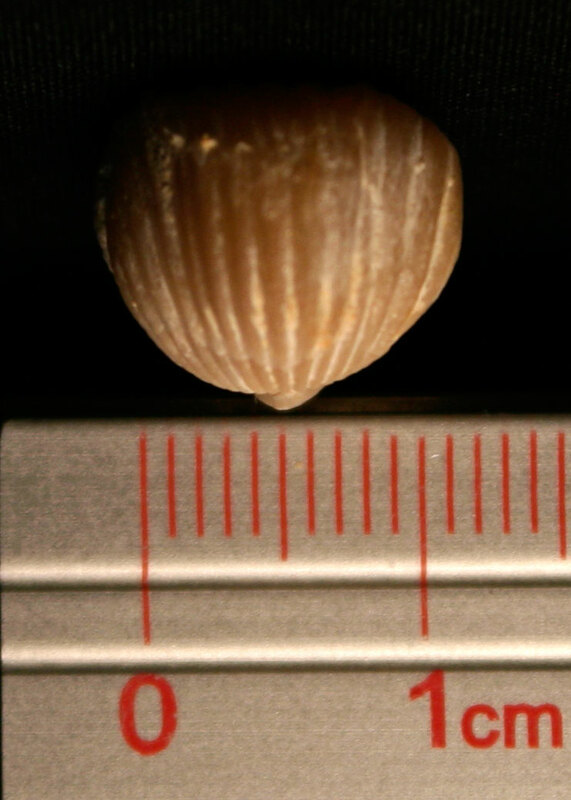 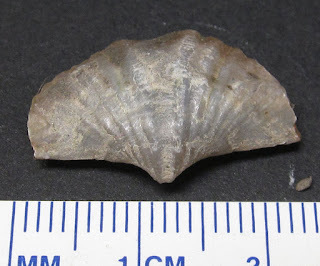 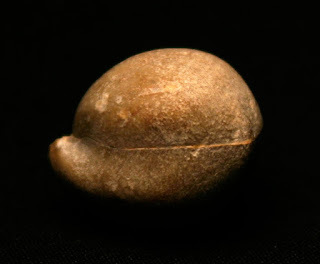 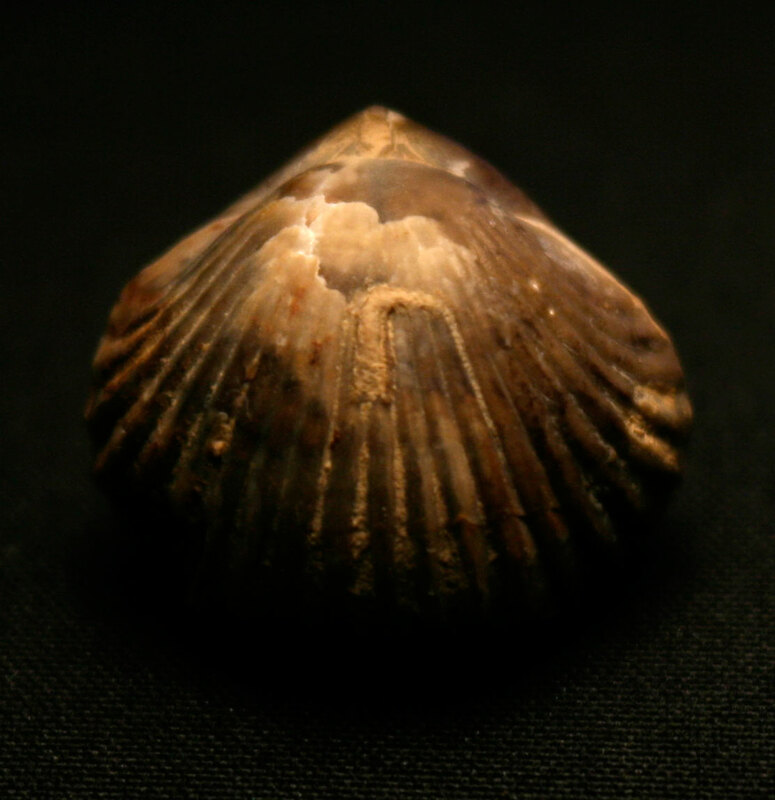 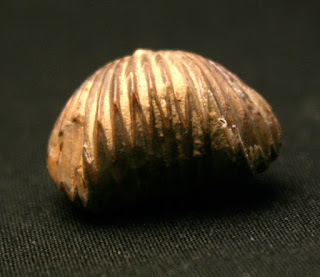 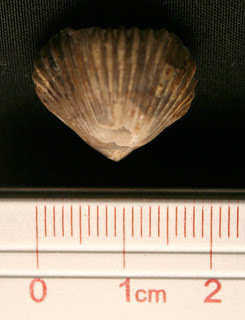 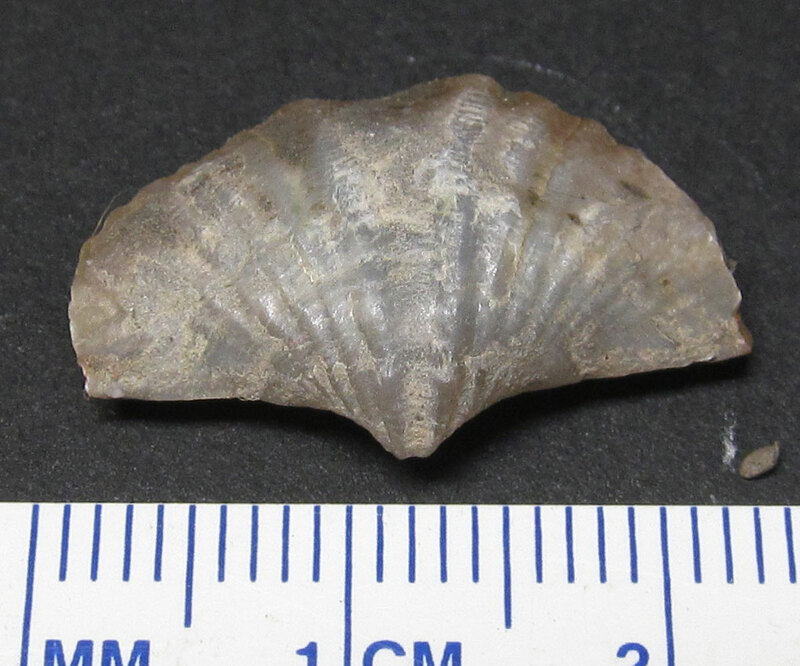 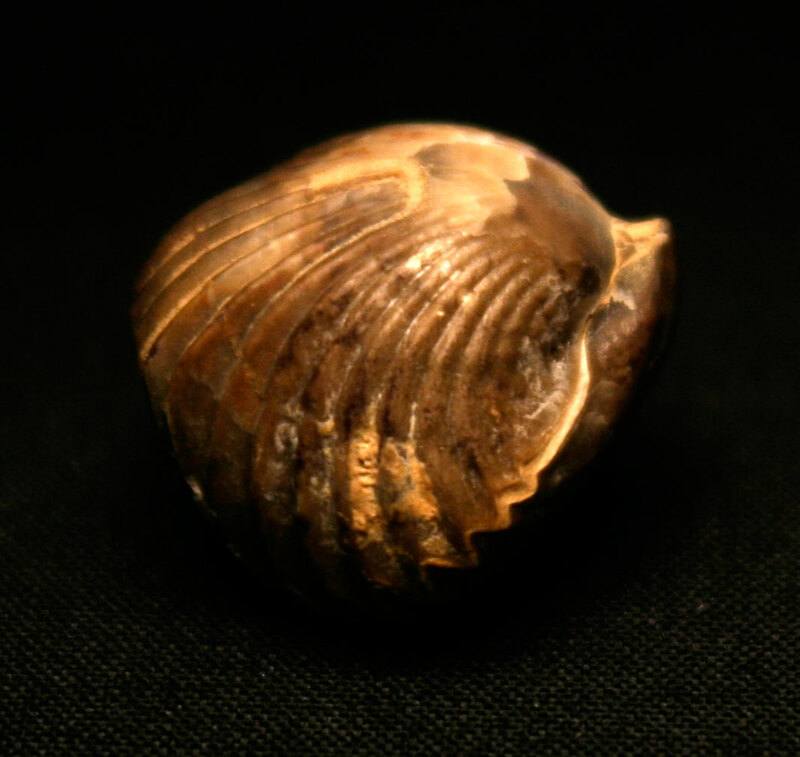 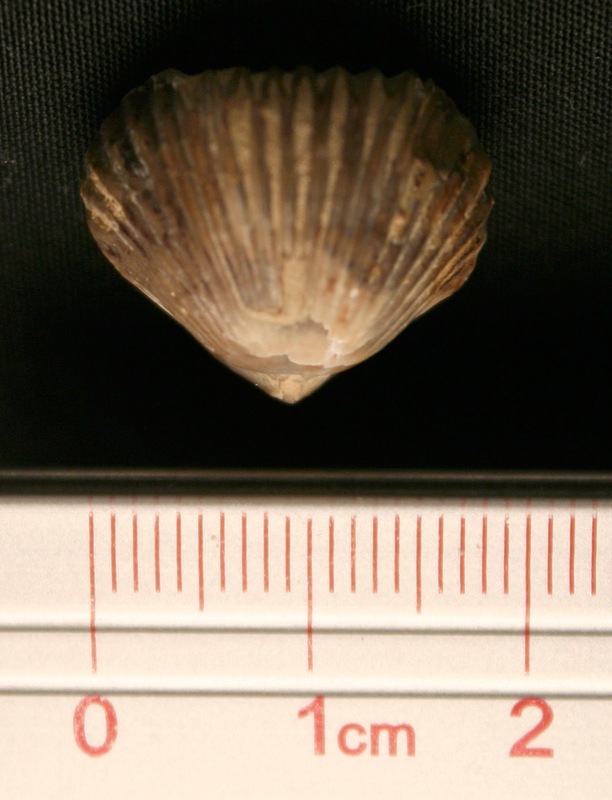 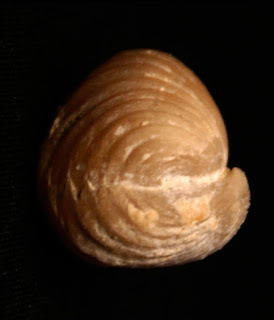 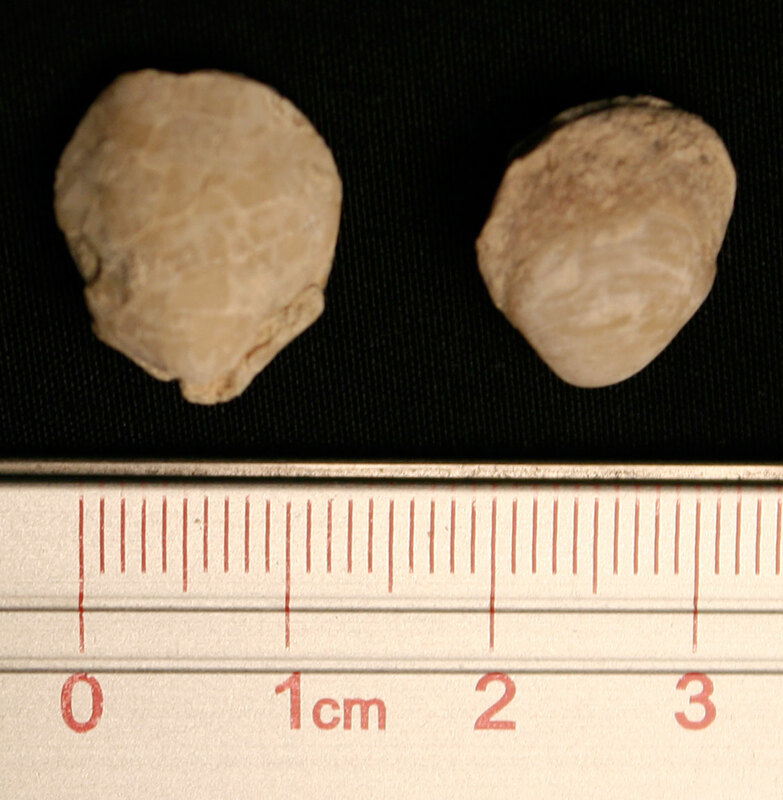 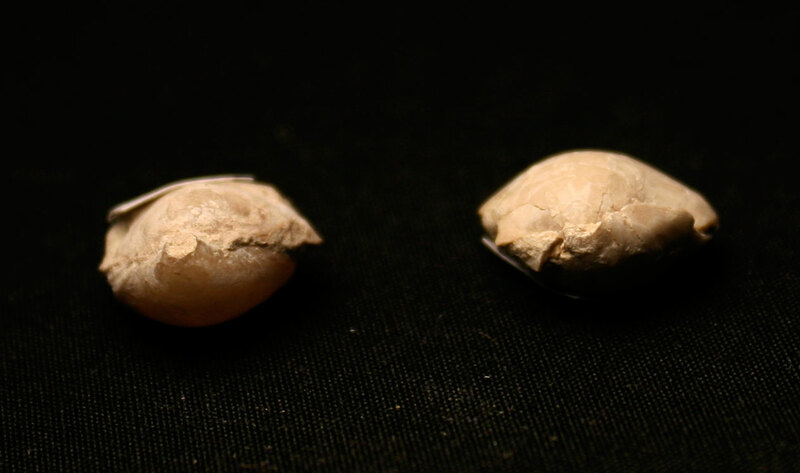 These images are of the brachiopod fossil Acanthothiris spinosa (Schlotheim). 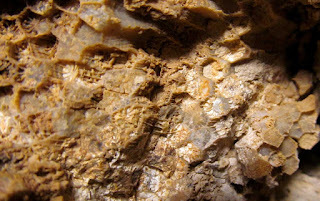 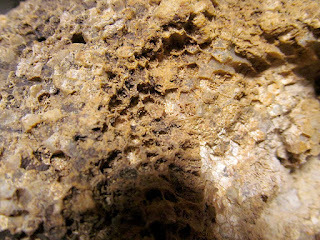 It was found in the Salperton Limestone, Upper Inferior Oolite (Bajocian). 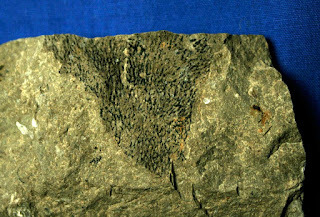 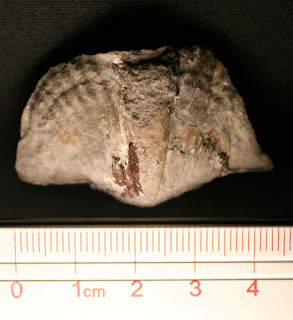 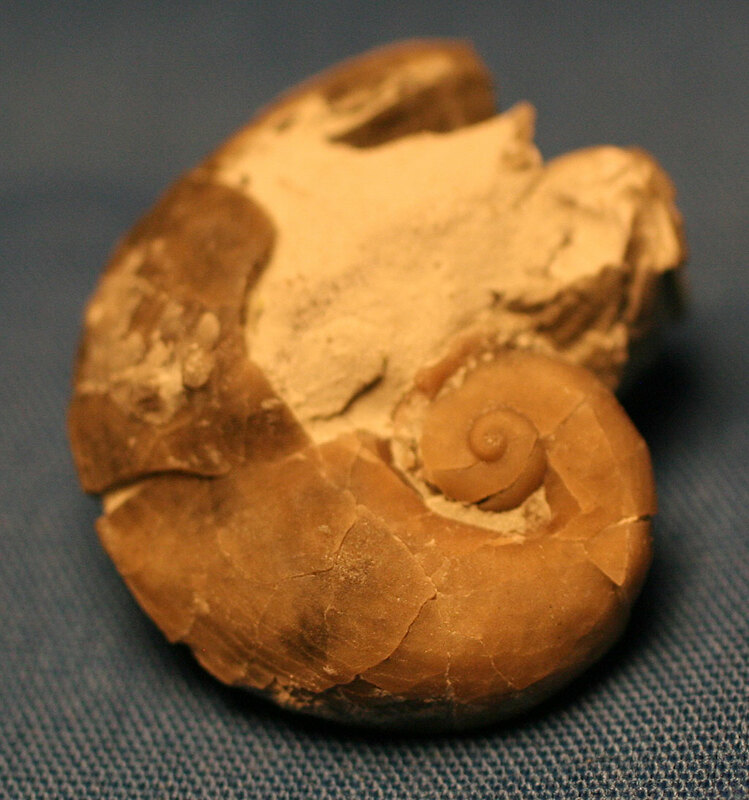 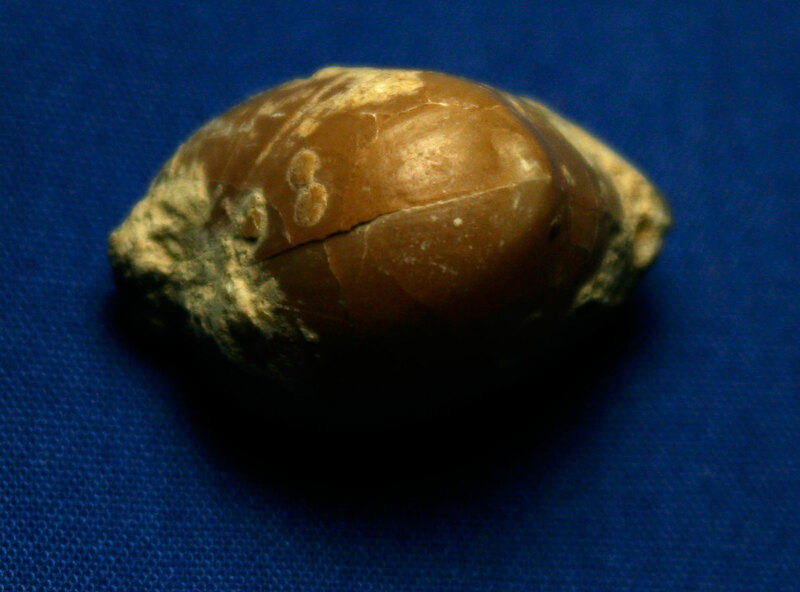 The fossil was found in Nailsworth Gloucestershire, England. 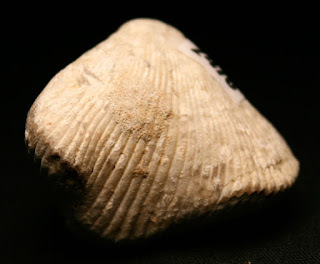 It dates to Middle Jurassic Period. UPDATE: This fossil was originally identified as an Aphelecrinus bayensis. 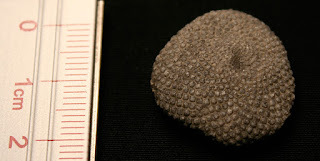 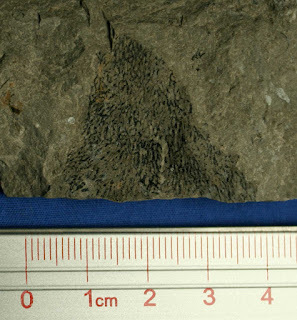 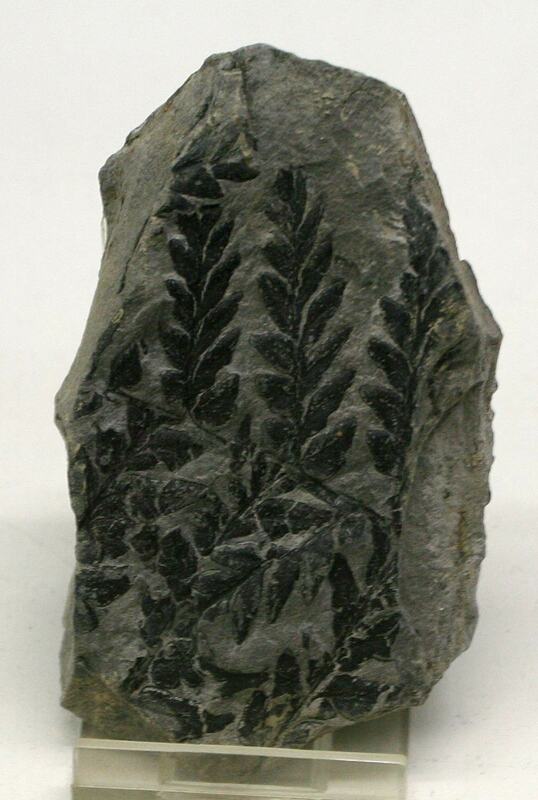 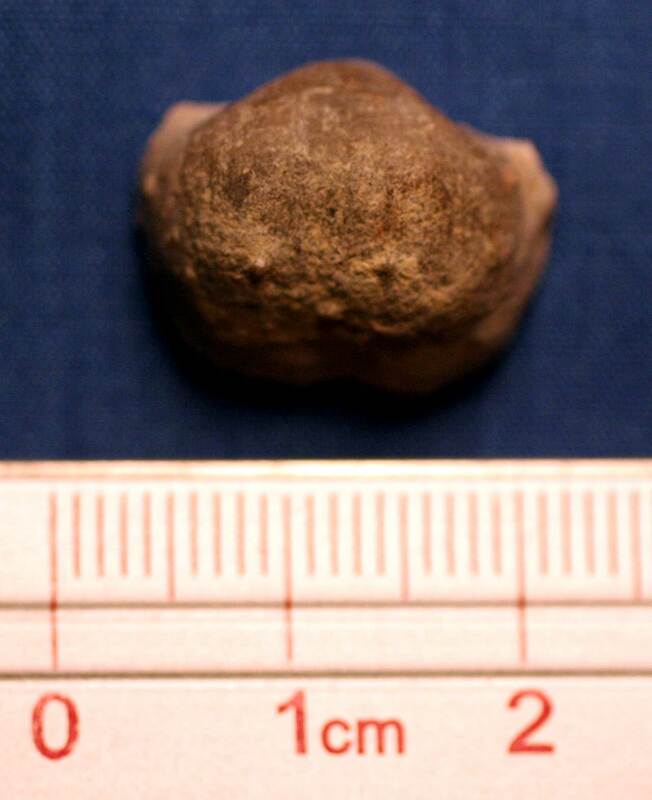 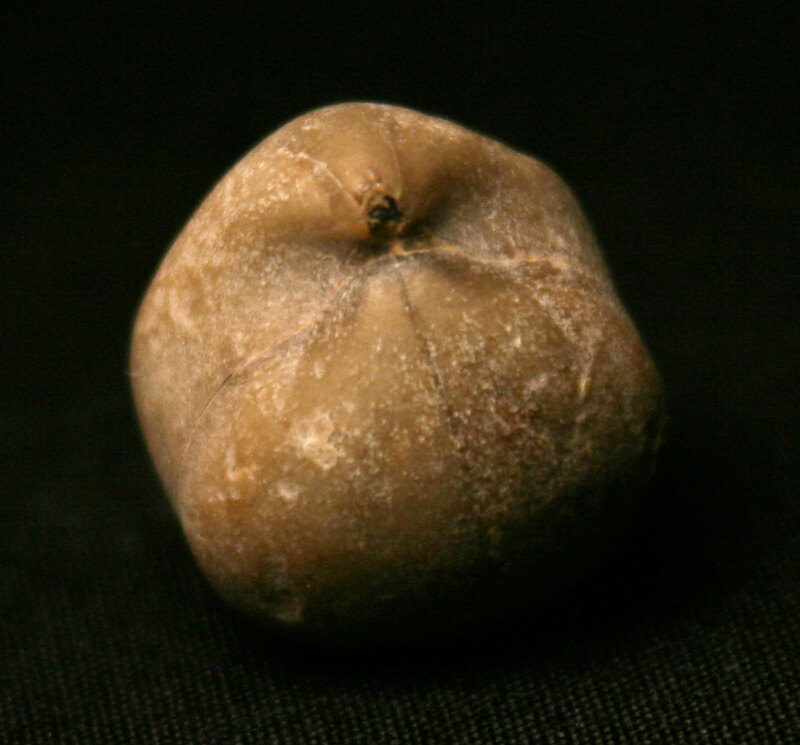 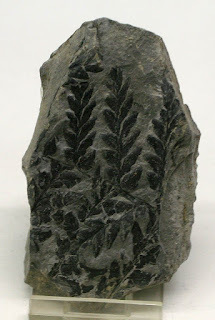 The fossil pictured appears to be a Scytalocrinus disparilis (MIller and Gurley) crinoid calyx. 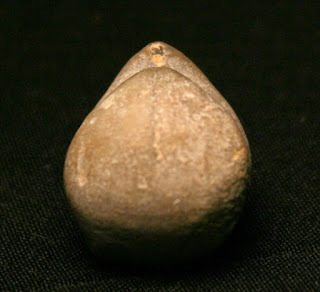 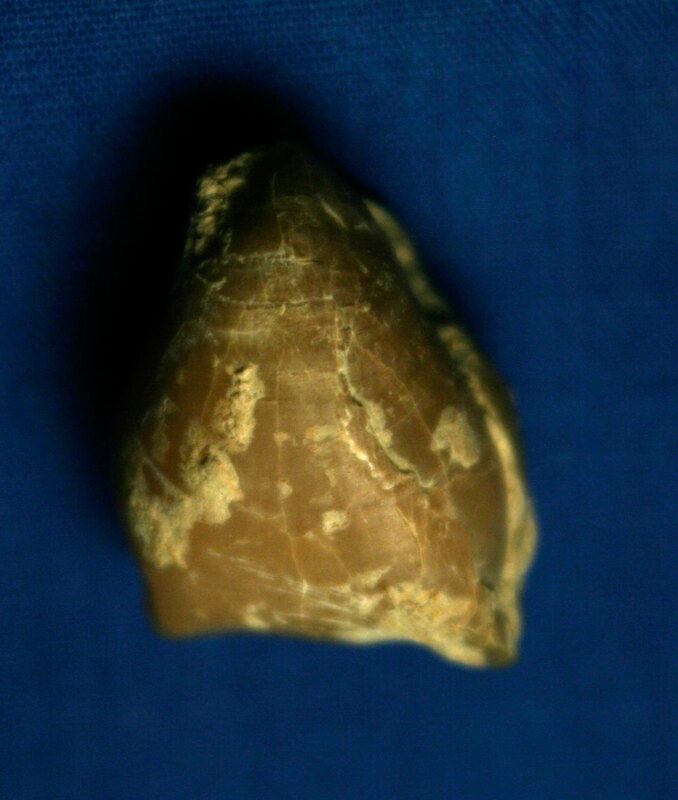 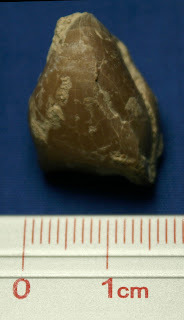 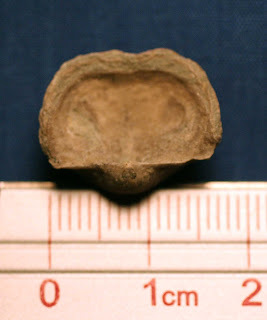 It was found in the New Providence Formation of Clark County Indiana USA. 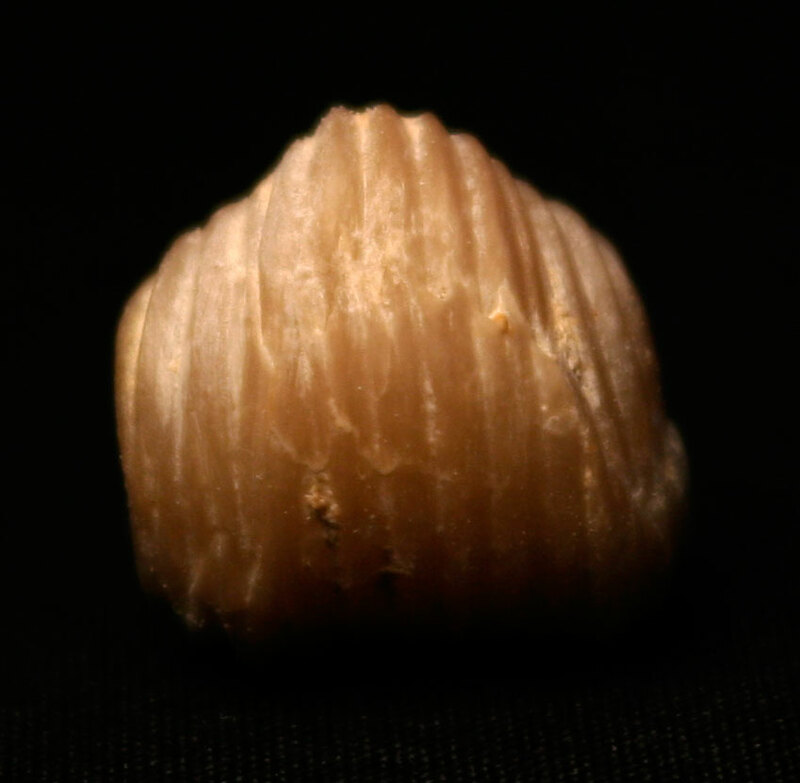 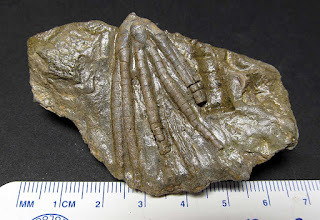 This crinoid is known from Crawfordsville and Muldraugh Member of the Borden Formation in Kentucky. The creature existed in the Mississippian Period. 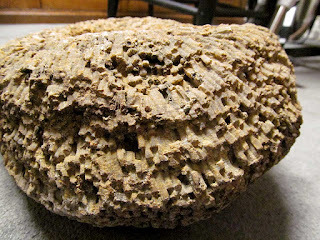 The matrix had to be coated with a sealer since it was so soft. These images are of a Platyostoma niagarense gastropod fossil. 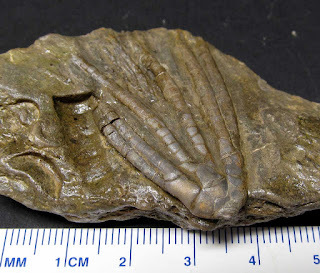 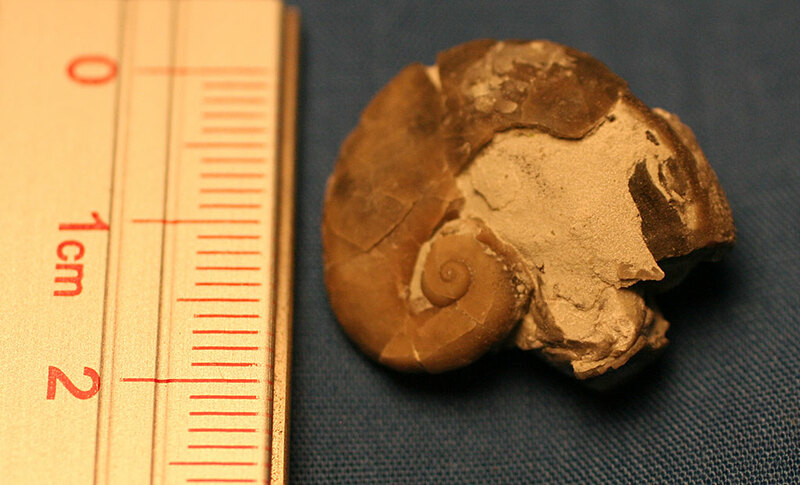 It was found in the Waldron Shale of Shelby County Indiana USA. Fossil dates to the Silurian Period.